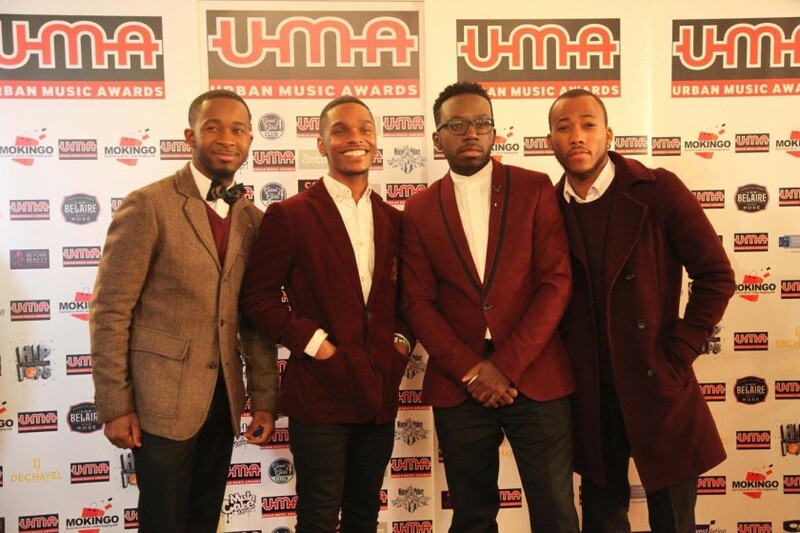 On Sunday 21st November the UMA’s returned bigger and definitely better with a variety of great musical talent. With 21 categories, over 770,000 votes received online, the 13th annual Urban Music Awards was described by many as the best UMA so far. Hosted by Founder, Jordan Kensington and singer/songwriter Kiera Weathers (XFactor Contestant – her first TV performance since leaving Xfactor). 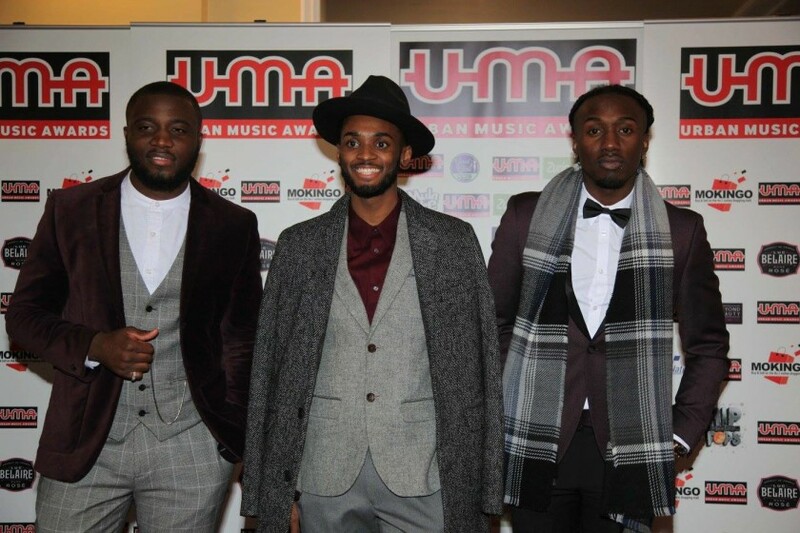 The awards included some amazing performances from; Big Narstie, Kid Army, the first lady of House music, Kym Mazell, Rough Copy, Kelvin Jones, Chos3n, Young Kings, and many more. 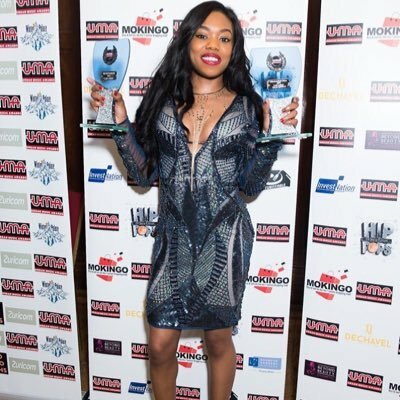 The big winner of the night was Lady Leshurr who bagged a record three awards for UMA Best Music Video 2015, Best Female Act 2015, and Best HipHop Act 2015.